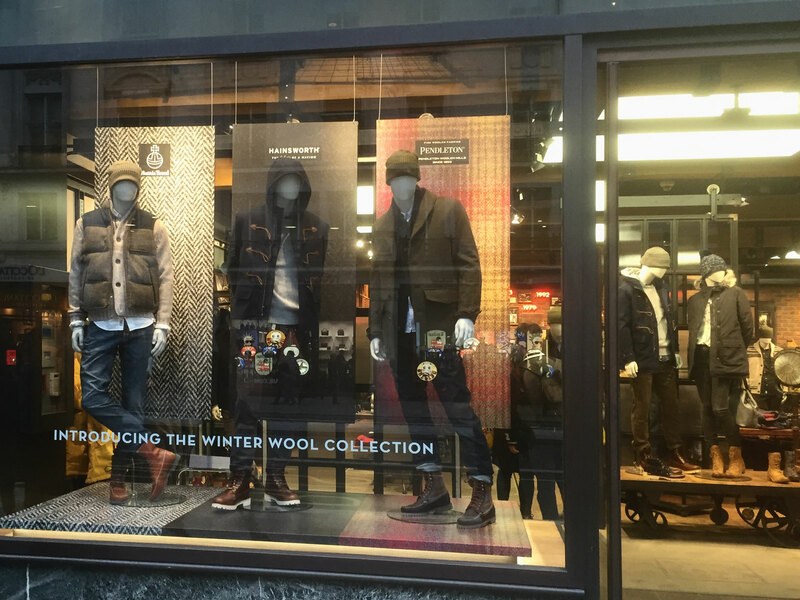 Timberland needed quick-turnaround window campaigns creating on Regent Street and turned to the team they know they could count on to deliver. 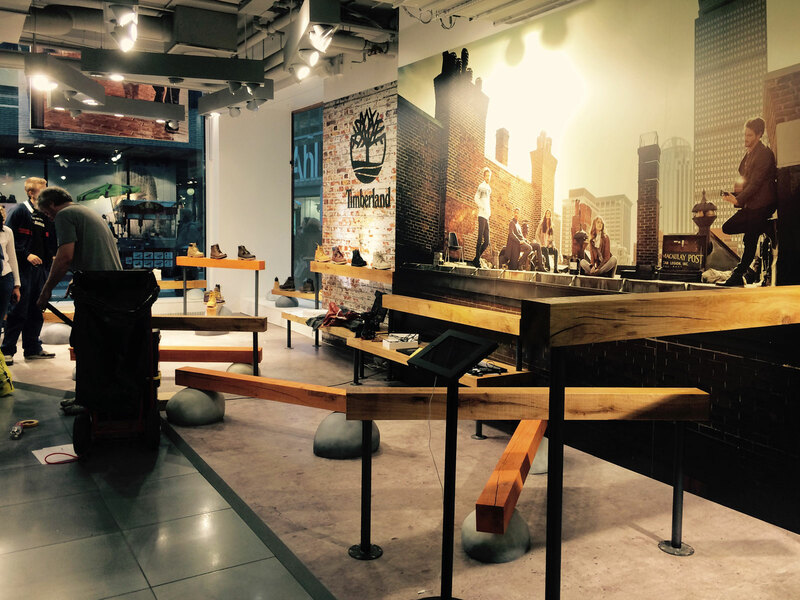 19 worked with the brand’s International Retail Trade Marketing team to realise their seasonal and new product campaigns, bringing the above-the-line advertising message into store. 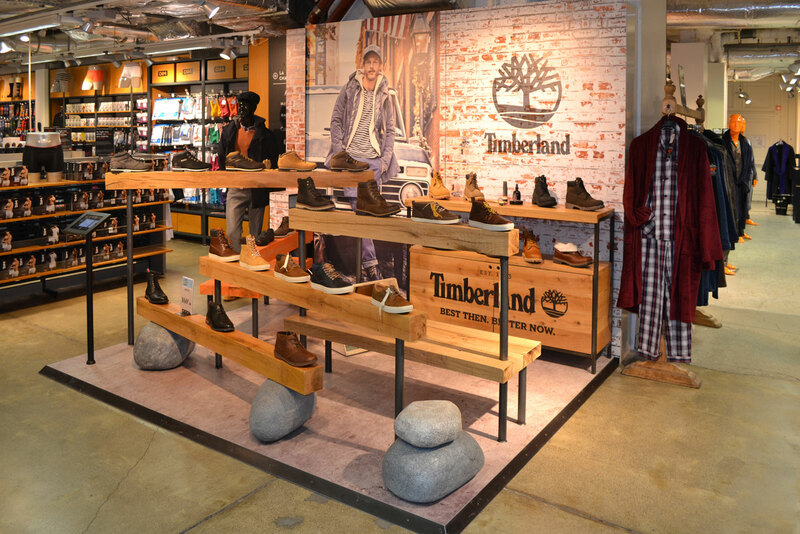 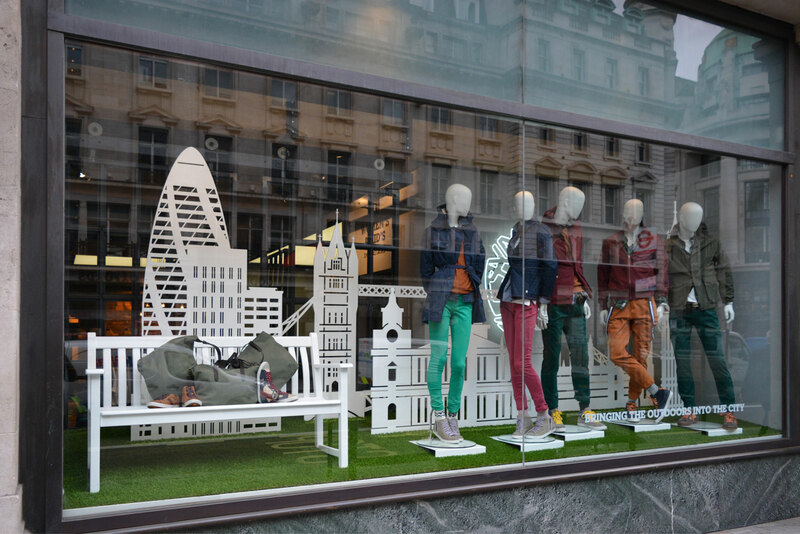 19 have also designed, produced and installed shop-in-shops and retail pop-ups for Timberland all across Europe.